On Wednesday 24 September 7pm, part of the K-Drama Week starting this Tuesday, Curzon Cinema Soho will be screening IRIS: The Movie, which is a summary of the main drama series of the same name. The screening will be followed by a Q&A with the director, Yang Yun-ho, who will also be giving a seminar the day before at SOAS. As to give more insight into the drama, here follows a quick analysis and review. 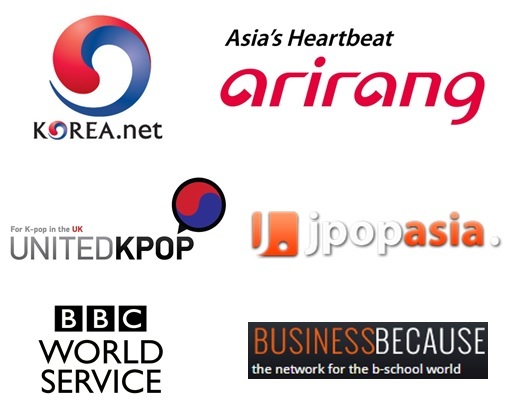 IRIS is probably the most famous Korean TV series worldwide and such could be grounded on many reasons. Firstly, the drama is based on early Korean theatrical box office hit Shiri, which drove 6.5 million Koreans to the cinemas in 1999, and was coproduced by electronics giant Samsung. The film has also met a great success in the rest of Asia, and in the Western world. 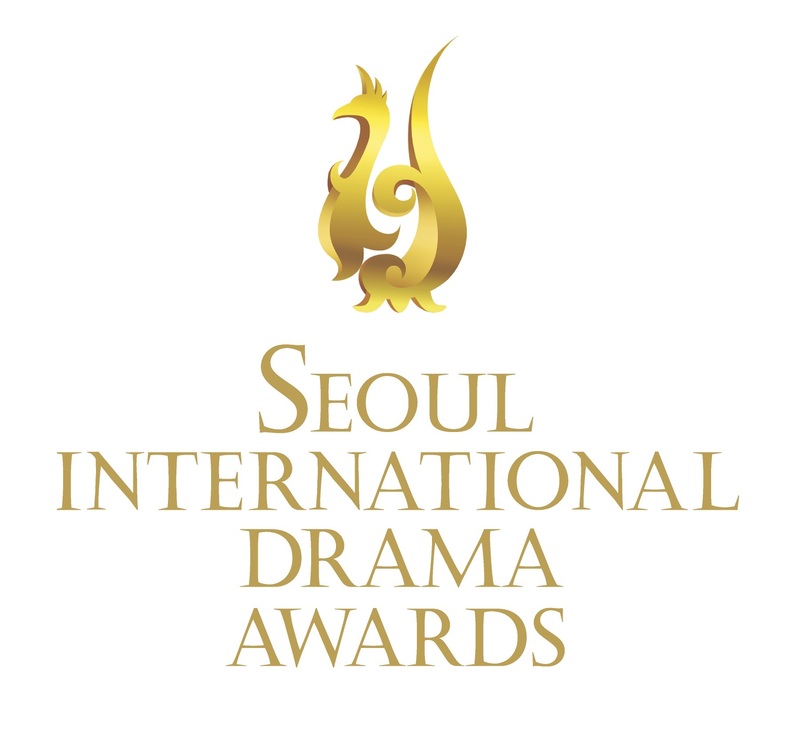 Secondly, IRIS was produced by Taewon Entertainment – one of the most successful Korean prodco (behind the Marrying the Mafia franchise) – for KBS, the national broadcaster, benefiting from the largest audience in the country – and with the largest budget ever allocated to a Korean TV drama. Thirdly, IRIS cast the two most internationally famous Korean actors as leads, Lee Byung-hun (G.I. Joe, RED 2) and Kim Tae-hee (Stairway to Heaven, and often mentioned as the ideal of beauty among Korean people). 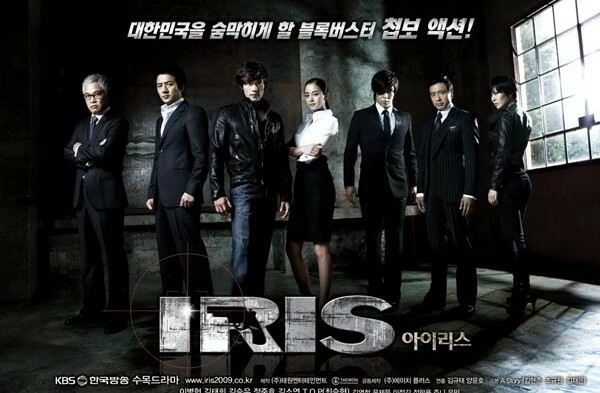 Fourthly, IRIS is a spy series, which draws upon the classic North/South divide, one which has been very popular in the past, with Shiri but also other movies such as Bong Joon-ho’s JSA. Other reasons could be invoked but these appear to be the most likely ones. Overall, the drama follows two young men trained within the South Korean army who are scouted to be part of the very secret NSS (National Security Service). 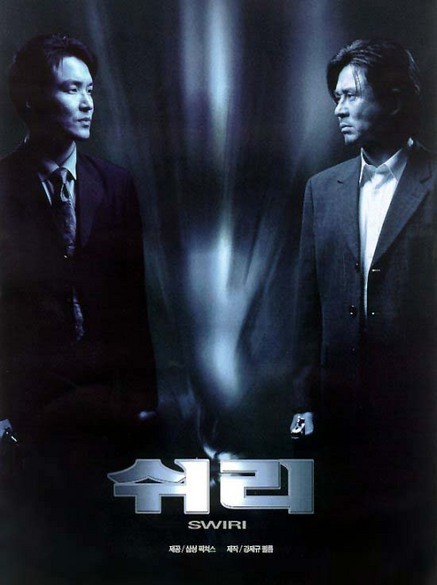 The two best friends, Kim Hyun-jun (Lee Byung-hun) and Jin Sa-woo (Jung Joon-ho), are torn apart when they realize the woman they have both fallen for, agent Choi Seung-hee (Kim Tae-hee), is their scout and on an initial mission to Hungary Jin is ordered to kill Kim, who was set up as a traitor after failing to clear himself out of a secret mission. In the meantime, they discover that the head of NSS is also an undercover agent of a cross-border secret organization called IRIS aimed at wrecking chaos to prevent diplomatic landmarks. From there, while in hiding, Kim tries to uncover the grounding of his betrayal and who is hiding behind that so secret organization. One of the strong points of this drama is the way it depicts both South and North Koreans without any biased judgment. 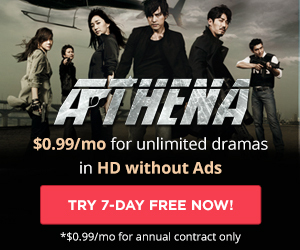 In other words, neither South Koreans nor North Koreans are shown as the bad or good guys as would be in typical U.S. TV procedurals/crime series. The evil ones are the member of IRIS, who do not belong to any government or nations, but operate across borders and have aims of their own, which basically are to prevent macro and micro agreements between nations that could go against their financial interests. The recent controversy with Opposite Number, a North Korea-set political thriller green-lit by UK’s Channel 4, showed how being accurate but also apolitical is a critical factor when it comes to dealing with North Korea. But, surely, being able to see North Korean characters treated with nuance is pretty fascinating. As mentioned by Yoon Seok-ho during his various conferences at LSE, SOAS and V&A Museum, the romantic subplot was also another emphasis as to build an emotional connection with the audience. That’s an appreciable element of the overall storyline, which might have been too strongly stressed, at least for us, Western audiences. Yoon took the example of Kazakhstan where IRIS (the series) was edited down to only 6 episodes focusing on the action. But, I do not believe so much editing was that necessary as except maybe one episode, the balance between action and romance is efficient. IRIS is also very interestingly filled with sub-plots involving each main character separately, through their involvement with the NSS, North Korean army, governments and IRIS, but also at more personal levels. Such diverse stories keep us very much waiting for what’s next. Each episode is cut so that viewers interested in the action and viewers interested in the romantic relationships are both left on a cliff-hanger. The subjective perspective, through the eyes of Kim, fuels an atmosphere of mystery all along the 20 episodes – so that truth is only unveiled at the same time as he discovers it. The music also contributes to the impression of a story tightly paced and filled with action. The main theme is one to remember as it bridges each episode one after the other. 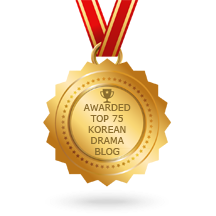 The relevant use of popular Kpop songs helps creating an auditive atmosphere which complements the catchy action scenes and addictive romantic subplots. We shall mention that Choi Seung-hyun (aka TOP) of BIGBANG allowed the drama to benefit from a musical contribution from arguably the most popular Kpop band ever: check out Hallelujah. A little bonus that has surely attracted attention – and it does with ours. The actors carry out an overall pretty convincing performance, with Lee Byung-hun in probably his best performance ever with his seductive, slightly naive yet powerful character. He is able to display his experience in both action and romantic-focused stories. Kim Tae-hee is alright, although we are not sure whether it’s her acting or the way she is that gives the impression of a character confused with her emotions. Strong in the first few episodes, her character somehow slides down slope to a stereotypical reduced screen presence, to the benefit of the male leads. Jung Joon-ho is likely for us the most likeable character of the drama, despite his betrayal, and the fact he actually turns into a power-hungry psychopath. As the story unveils, however, it loses a bit of ambiguousness of his feelings, hurt to be fighting against his best friend, his frustration not to be able to be with the one he loves, and the contradictory missions he is given. Don’t look for anything in TOP’s character but a slick and cold-hearted killer – something which however is an enough contribution. Works well. The diverse landscapes, with a story that takes us to Japan and Hungary too, and the numerous well-choreographed action scenes are other great pleasures of this drama. Overall, IRIS was a new breed of drama in the Korean TV landscape, element of surprise and unusual which has definitely intrigued. It is questionable whether it really needed a sequel and spin-offs, as the drama is very comprehensive, despite a cliff-hanger at the end – but which didn’t necessarily require a follow-up. A full package of action, romance, addictive music manages to keeps us watching through the end. Although some additional character development, beyond the slightly superficial yet unexplained romance, may have been needed to really make us totally overwhelmed by how good it was. In any case, a classic to watch. Do not forget to RSVP to the KCCUK at 0207 0042 6000 or [email protected] for both the “Global Korean Wave Seminar” (Sept. 23) and “Opening Screening & Artist Talk” (Sept. 24).